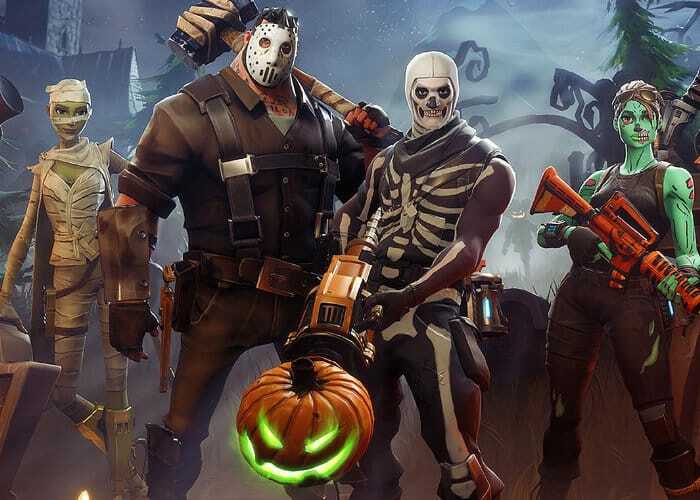 For the first time the development team at Epic Games for Fortnite will be adding zombies or rather “Cube Monsters” to the battle royale in celebration of this year’s Halloween 2018. The zombies will be the first nonhuman enemies you’ll need to fight within the mode and will emerge from new Cube Fragments across the map. As with previous Halloween events the rocket launchers will now shoot pumpkins and new skins are available. Check out the announcement trailer below for the Fortnitemares 2018 event.